With the holiday season in full swing, tasty treats and sweet snacks can be found around every corner. Although there are plenty of human foods that your pets can safely enjoy with you, there are many that can cause harm to your pup. 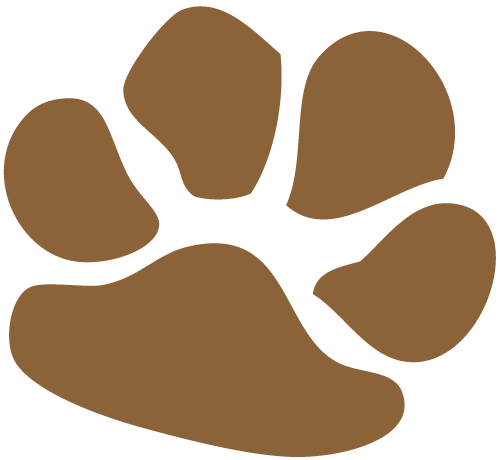 Here are a few common foods that you’ll want to keep your dog’s paws off of. Nuts are a common snack to put out for your guests, but make sure to keep them out of reach of your pup. 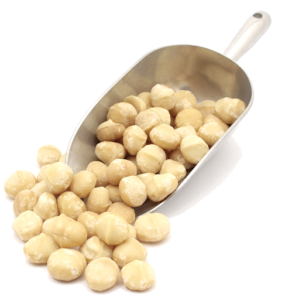 Macadamia nuts can cause weakness, vomiting, tremors and hypothermia. These symptoms are likely to last from 12-48 hours. Almonds, pecans and walnuts all contain high amounts of oils and fats. These fats have been known to cause vomiting and diarrhea. 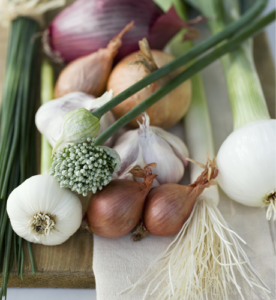 These can cause gastrointestinal irritation. They could also lead to red blood cell damage, which causes anemia. Signs include weakness, vomiting and breathing problems. To be safe, you should avoid giving your pet any food that has seasoning or sauce – as they could contain these ingredients. Dogs process dairy products differently than humans do. 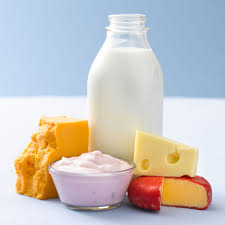 They have a low amount of lactase – which is an enzyme that breaks down lactose in milk. If dogs ingest dairy products, they are likely to have diarrhea or digestive upset. Fat trimmed from meat can cause pancreatitis in dogs. Pancreatitis is a condition where the pancreas becomes inflamed and is marked by low energy, difficulty breathing and vomiting. Avoid giving your dog bones that have been cooked. If they are small or break, they can easily be choked on. Bone splinters can cause blockage or leave cuts in your dog’s digestive system. Think twice before offering your pup a salty treat. 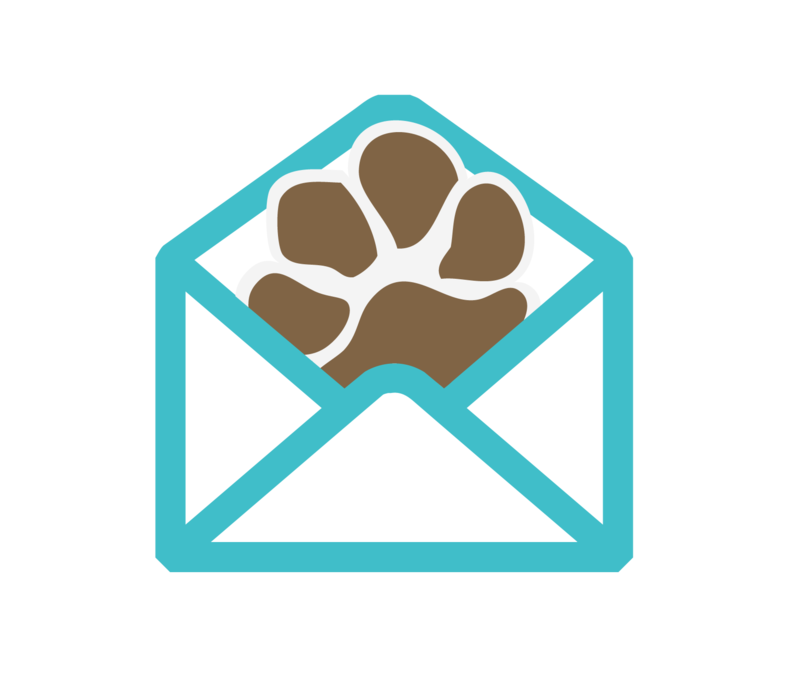 Salt can cause your dog to become very thirsty and can lead to sodium poisoning. Symptoms of having too much salt include vomiting, diarrhea, high temperatures and seizures. The holidays bring on a wave of delicious desserts. Although you may be tempted to share a bit of your tasty treat with your pup, now is the time to be a little selfish and keep that cookie all to yourself. 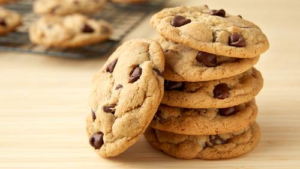 Many baked goods and candies contain a sweetener called xylitol. 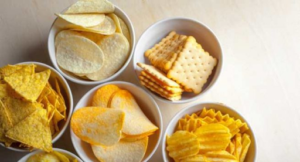 This ingredient can lead to liver failure and hypoglycemia. 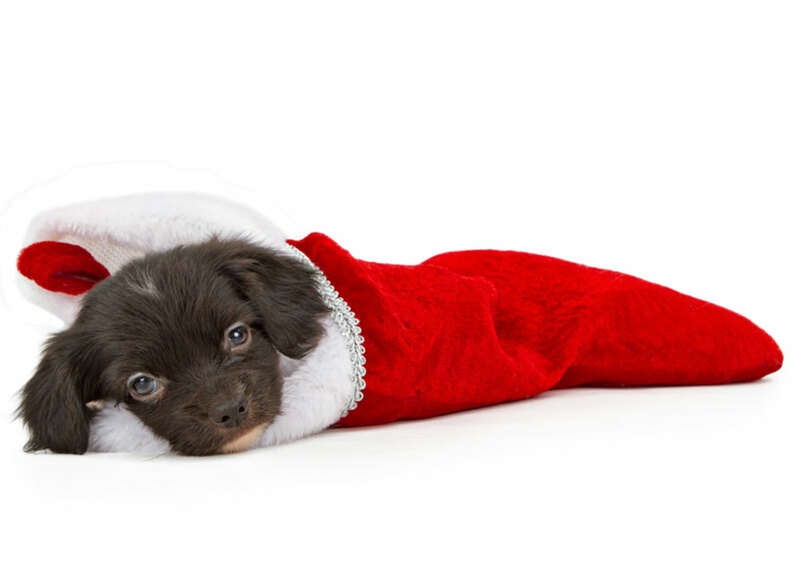 Thank you for food safety reminders for my pup with the holidays in full swing!